Shop at Pier 1 now in Germantown, WI! 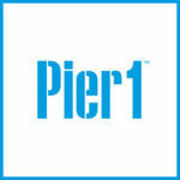 Rate and review Pier 1 in Germantown, WI, United States! Share your experiences at Pier 1 with your friends or discover more Home Decor in Germantown, WI, United States.